Finally Light Bulb Company displayed uncoated burners at its headquarters. 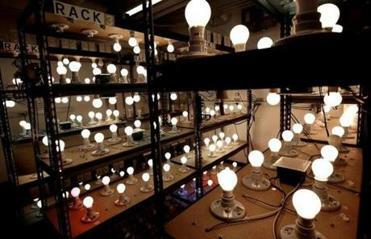 In two years, energy efficiency rules will push traditional incandescent light bulbs out of US stores. And though many people already have switched to money-saving LEDs, not everybody is ready to part with the warm, classic feel of the old technology. The Finally Light Bulb Co., a Charlestown startup, is trying to tell customers they can have it both ways. The company offers a product that is nearly as efficient as LEDs, but sheds light like what consumers were accustomed to before the introduction of the new standards. The company will announce Wednesday that investors have committed $50 million in new venture capital to help it step up the distribution of its bulbs, bringing its total to $93 million since 2012. Investors include Brian Kelley, the former Keurig Green Mountain chief executive, and Suffolk Construction chief executive John Fish. The Finally company said it is adding Home Depot and Costco Wholesale stores to the list of retailers selling its products, after what it described as successful test runs on those stores’ shelves. For a company looking to innovate an entire industry, The Finally Light Bulb Co.’s lab in Charlestown is oddly reminiscent of the past, not the future. The startup said it is now in nearly 3,000 locations for those and other companies, and also sells online. 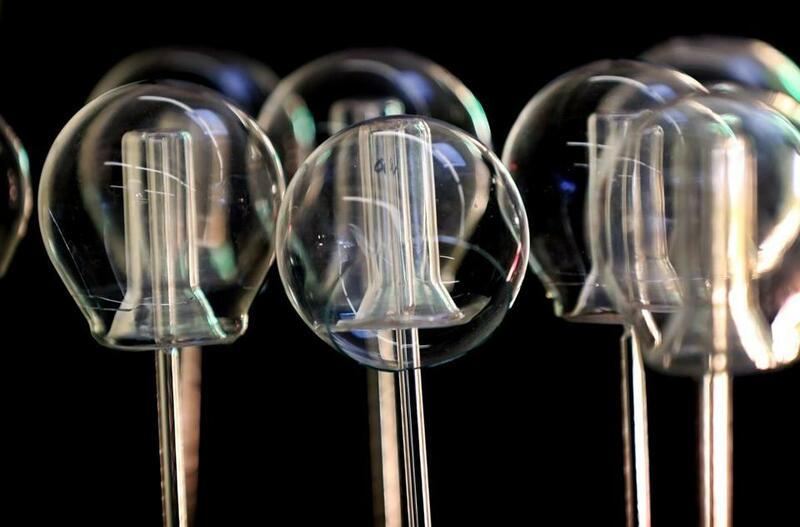 The company said it uses a miniaturized version of technology developed by storied inventor Nikola Tesla. The devices use an electromagnet to excite a phosphor coating, which creates visible light. Michael Simon, Finally’s chief executive, said the in-store tests helped strengthen the company’s case that its bulbs produce superior light. For instance, the company said, most shoppers agreed that it was easier to differentiate between similarly colored objects under its light than under LEDs. “When consumers can see, they believe,” Simon said.